You guys, Dubai. Wow. 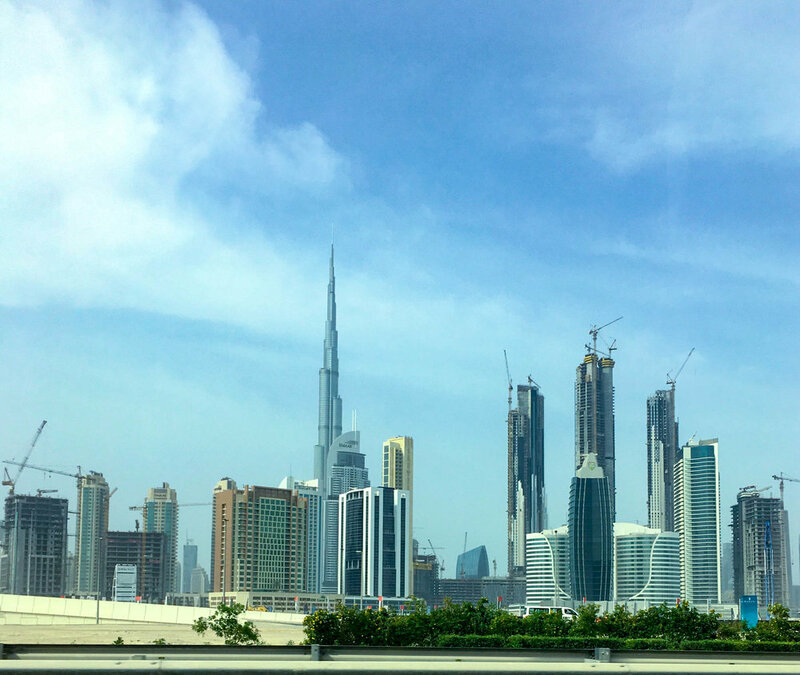 I recently returned from a whirlwind 72 hours in Dubai (and nearby Ajman) on behalf of Travel Mindset and Fairmont, and simply put, my mind was blown. This U.A.E. trip was my first proper visit to a Middle East country, and I don’t know if I’ve visited a destination where my senses were so heightened and I experienced such a melting pot of cultures. Of the 30-plus people I met, for example, only two were from the same country. TWO! Dubai truly is one-of-a-kind. In a given day, you could sky dive above Dubai’s urban landscape, wake surf, paddleboard, snowboard (yes, seriously), and go to the top of the highest building in the world, Burj Khalifa. Where else can you do that in just one day? 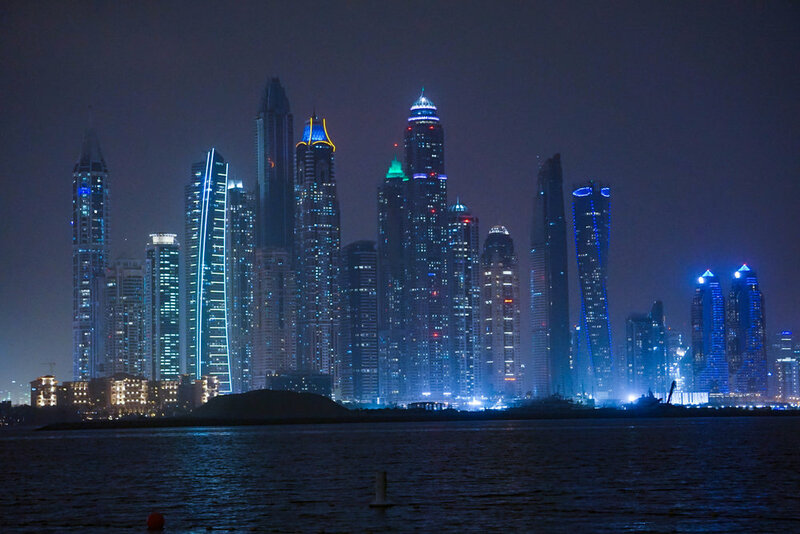 For any urban, architecture, and adventure lover, Dubai is a dream. And for no longer than I was in Dubai, I was immediately smitten. From the melting pot of cultures to the first-class food and drink scene to the adventure sports to the innovative architecture, it’s unlike any place I’ve ever visited. 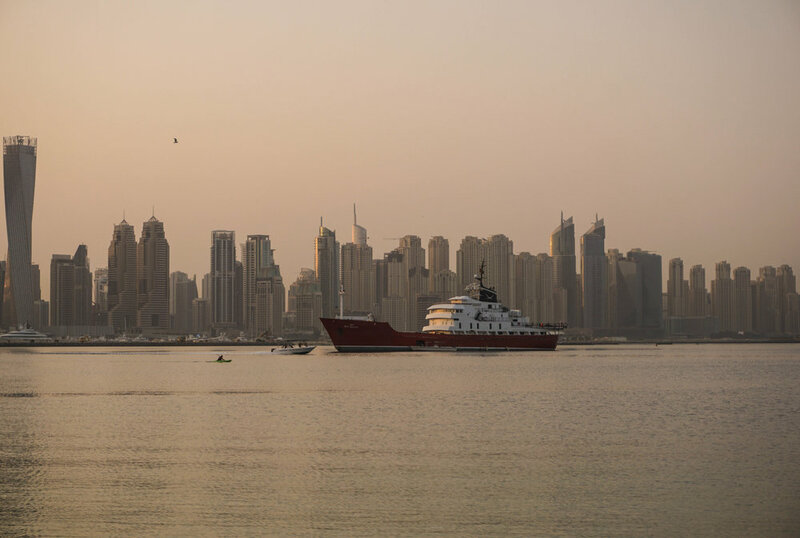 And while I’ll be sharing some of my experiences in Dubai over the coming days and weeks, today I come to you with a Dubai photo essay from last weekend.